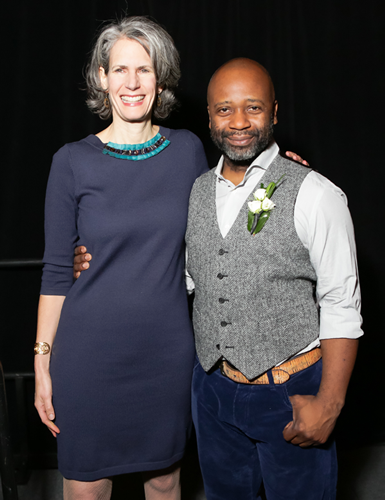 In 2014, The Skowhegan School of Painting & Sculpture Awards Dinner honored Theaster Gates (the Medal for Sculpture in the Expanded Field), former Commissioner for the NYC Department of Cultural Affairs Kate D. Levin (the Award for Exceptional Civic Leadership), Lucy Lippard (the Governors' Award for Outstanding Service to Artists) and Louise & Leonard Riggio (the Gertrude Vanderbilt Whitney Award for Outstanding Patronage of the Arts). 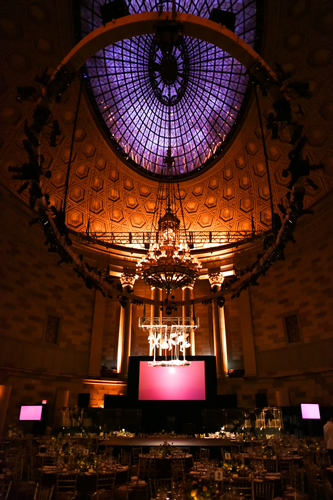 The event was held at Gotham Hall and featured a dynamic performance choreographed by Stephen Petronio. 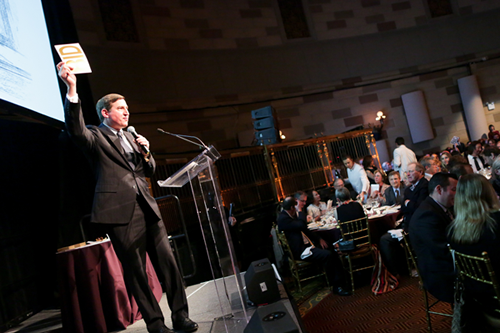 The 2014 Dinner also included a live "needs" auction where guests generously pledged funds to build new studios and support scholarships for artists studying at Skowhegan. 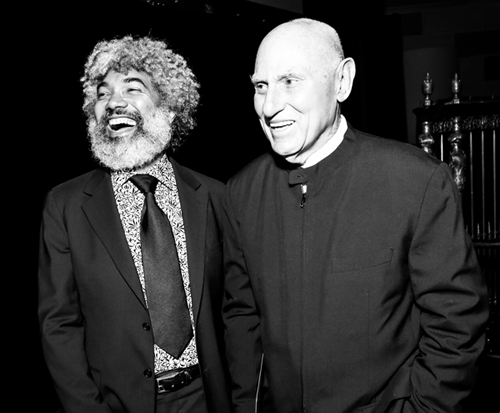 In 2013, Andy Warhol was honored with the Gertrude Vanderbilt Whitney Award for Outstanding Patronage of the Arts (Joel Wachs, Andy Warhol Foundation President accepted on his behalf); John Outterbridge received the Governors' Award for Outstanding Service to Artists; and The Guerrilla Girls were presented with the Skowhegan Medal for their outstanding contributions to art-making. The Skowhegan School of Painting & Sculpture Awards Dinner was produced by MF Productions in May 2011 and April 2012 at Skylight Soho and in April 2013 at 583 Park. The annual event features a cocktail reception, followed by a seated dinner and awards presentation. 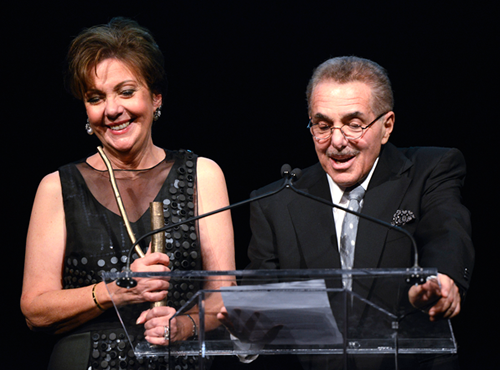 Each year, the evening recognizes a distinguished group of honorees for their extraordinary contributions to the world of art.